Home » Banks and Financial Institutions » Which Customers are Switching their Top-of-Wallet Credit Cards? 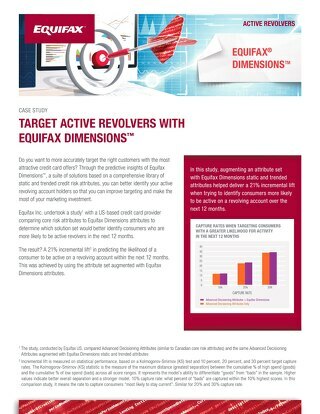 All references herein are based on Equifax Data accessed in 2018. 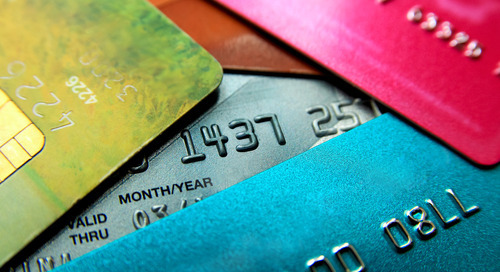 Canadian consumers are extremely loyal to their top-of-wallet credit cards. In fact, on an annual basis only 10% of Canadian cardholders switch their top-of-wallet card to a new institution. 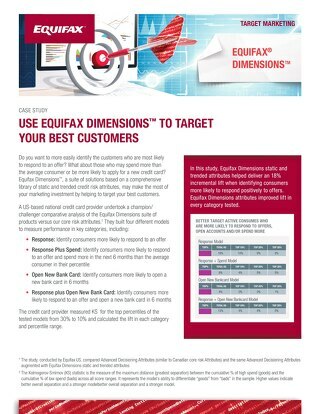 As a result, if you’re trying to target consumers who use credit cards from competing financial institutions, you may want to start by leveraging specific insights from your target customers’ Loyalty Profiles. Knowing more about your customers’ loyalty profile can help you identify which target customers are likely to switch institutions (and even become an ideal credit card customer), and which customers are likely to stay loyal to their existing card. 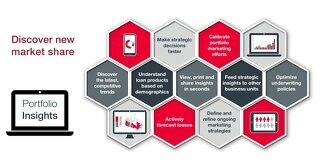 This information can help you target the right offers to the right potential customers. So, let’s look at some of the key factors that, if properly assessed, could help streamline your marketing efforts. One of the most important components of a loyalty profile to consider is the type of institution that issued the card. As anyone can probably guess, due to the underlying nature of customers’ relationship with the Big 5 banks (i.e. 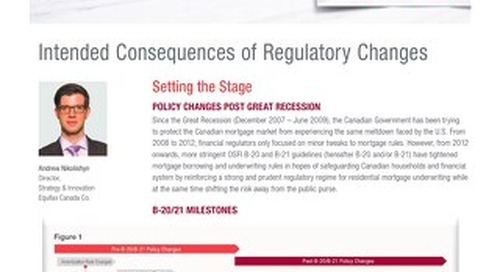 they may have other products with the bank, including checking/saving accounts, mortgages, investments, etc. ), Canadian consumers are more likely to give their top-of-wallet preference to a credit card that is issued by one of these financial institutions. Thus, the Big 5 banks hold the majority of Canadian top-of-wallet cards (about 60% of all National credit cards). What is interesting is that Big 5 credit card customers could be indifferent when it comes to choosing their “favorite” issuing bank and, therefore, are more likely to switch among the Big 5 banks. Hence, most of the primary card switches actually happen within the Big 5 group of banks. 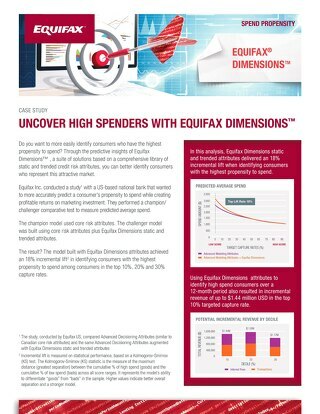 In the past year, about 23% of consumers with a primary card at one of the Big 5 institutions switched their top-of-wallet spending to another Big 5 Bank, while only 15% switched from Big 5 to Monolines and only 4% from Big 5 to Mid-size banks. Monolines, on the other hand, hold only about 20% of Canadian top-of-wallet cards. However, these cardholders tend to be more loyal to their top-of-wallet card and are less likely to switch. Additionally, if monoline cardholders switch their top-of-wallet card they tend to switch it to one of the Big 5 banks’ (around 19% annual switch rate), while not a lot of top-of wallet card switches happen among Monolines (only 6% annually). Therefore, it is clear that credit card customer loyalty dynamics could vary with the type of the issuing institution and could strongly affect the likelihood of a switch. The second important factor in a target customer loyalty profile is the age of your target customer group. Analysis shows that younger populations (<24 years) and older populations (>65 years) tend to be more loyal than other ages, and are less likely to switch their top-of-wallet credit cards. As a result, the majority of switches actually happen in the age group 35-54 (around 22-26% in the past 2 years). 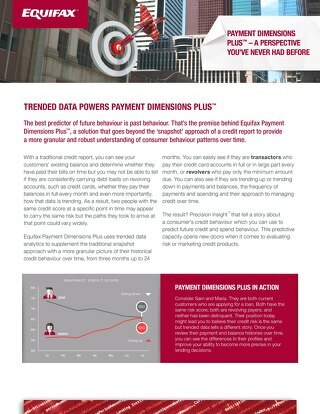 While this dynamics has been slowly changing and we are starting to see more and more switches of the top-of-wallet credit card behavior in the adjacent age groups (24-35 and 54-64 years old), the age factor could still be an important component of your target customer loyalty profile. The third important factor to consider is your target customer creditworthiness. Cardholders with an 800+ credit score show more loyalty to their top-of-wallet credit card than consumers with lower scores. 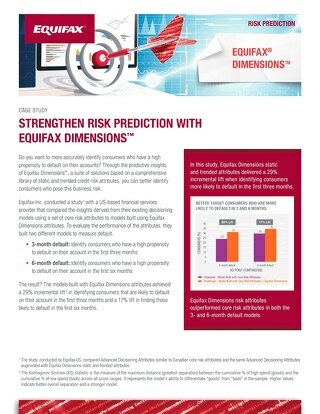 While cardholders in the approximate score range 600-700 show a high likelihood of switching, the ideal switch profile might be cardholders in the 700-800 score range. Depending on other factors involved, these customers could be more receptive to new offers and could be more likely to switch their top-of wallet card behavior. A final factor to consider is your target customers’ reaction to past offers. 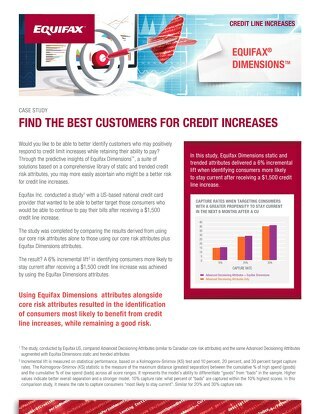 When we looked at credit limit increase offers we saw that loyal customers tend to be indifferent to this type of offer. In fact, only about 50% of consumers get a credit limit increase when they switch their top-of-wallet credit card, while the other 50% either see a decrease or no change in credit limit. Therefore, credit limit increase does not seem to be a motivating offer when you target customers with high loyalty to their issuing institution. In addition to the four factors reviewed here, there are many other customer loyalty profile factors that can help you assess your target customer group. What is important to remember is that the more loyal your customers are to their present issuing institution, the more challenging it will be for you to acquire them and encourage them to switch their top-of-wallet spend behavior. Therefore it’s important to look at your target customer loyalty profiles before heavily investing in your next campaign. Ready to discover how Customer loyalty profiles can help you? 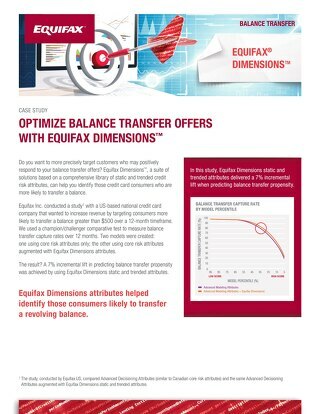 Click here to contact your Equifax® representative today! 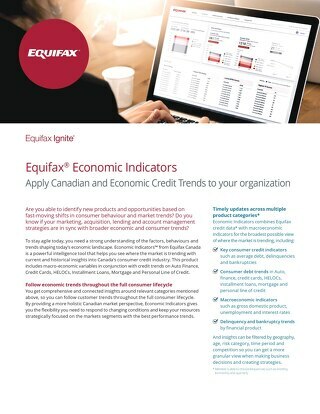 This article is published by Equifax Canada Co.® 2019 All rights reserved. 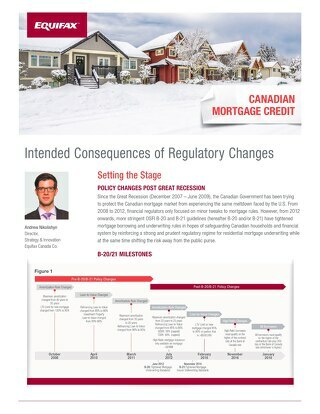 No part of this article may be reproduced, copied or transmitted in any form or by any means, or stored in a retrieval system of any nature, without the prior permission of Equifax Canada Co. This article is for informational purposes only and is not legal advice and should not be used, or interpreted, as legal advice. The information is provided as is without any representation, warranty or guarantee of any kind, whether express or implied. 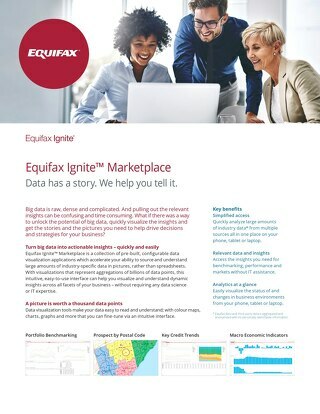 Equifax will not under any circumstances be liable to you or to any other person for any loss or damage arising from, connected with, or relating to the use of this information by you or any other person. Users of this article should consult with their own lawyer for legal advice. 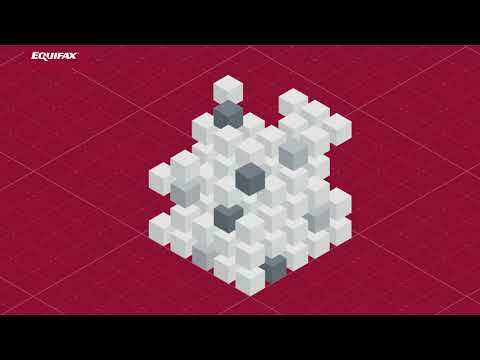 Anna is a Director, FI Credit Card Strategy and Innovation at Equifax Canada. After graduating with an MBA degree from Schulich School of Business, Anna held a variety of roles within the Financial Services Industry. For the larger part of her 10+ years career, Anna’s professional interests have revolved around the Credit Card Industry, where she continues to focus her research as part of her present role at Equifax. 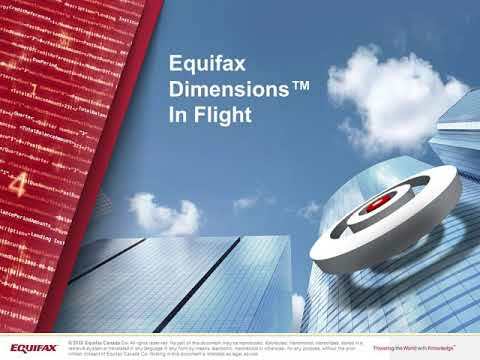 Discover how you can count on Equifax to help you grow and protect your business, now more than ever.